Community Member - $0 - Get plugged in to what's happening at The Mill and Downtown Dyersburg. You will be added to the e-blast group. Daily Drop-In Punch Pass - Purchase five days or more at $15/day. Are you looking for an alternative to the distractions of a home office? 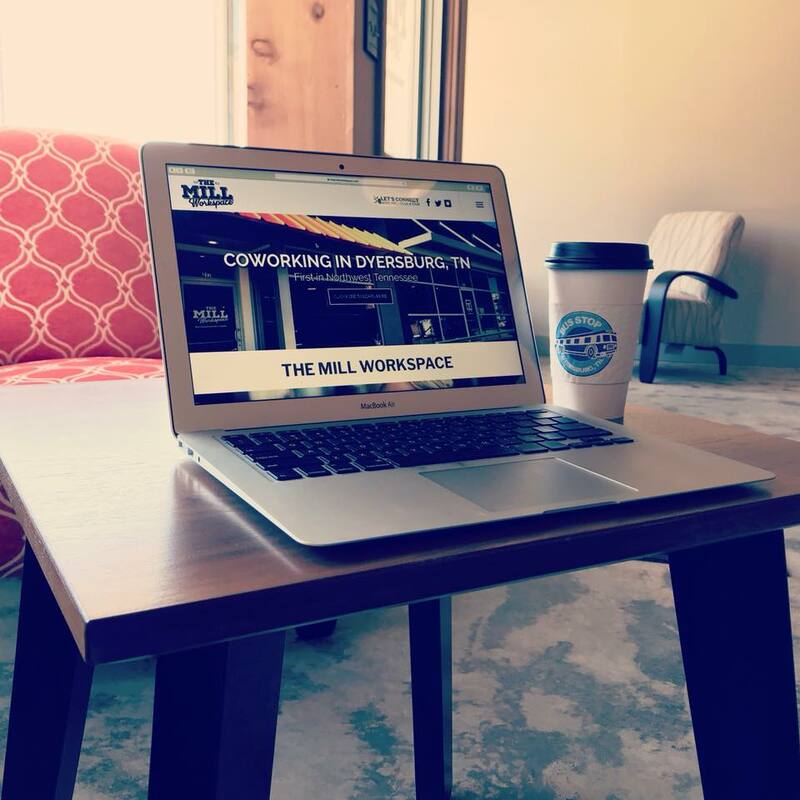 Visit The Mill Workspace and enjoy a great community of like-minded individuals that know the challenges of trying to work from home, and that respect each other’s need to focus. 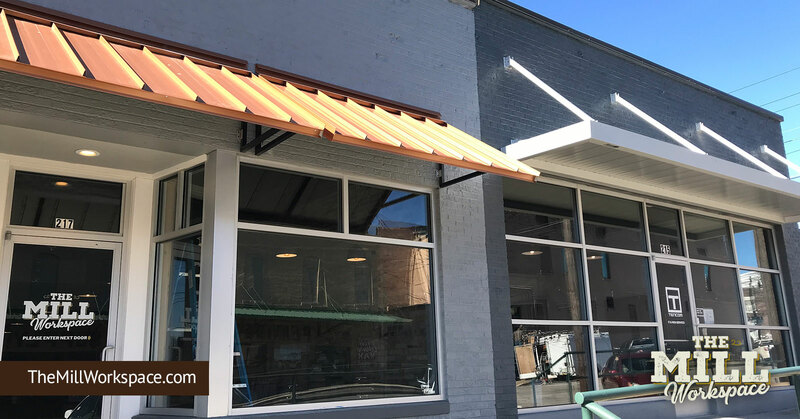 We have many seating options and we are located in the heart of downtown Dyersburg with six local restaurants within walking distance. You know the challenges of trying to focus at the home office and the expense of leasing space for one person. 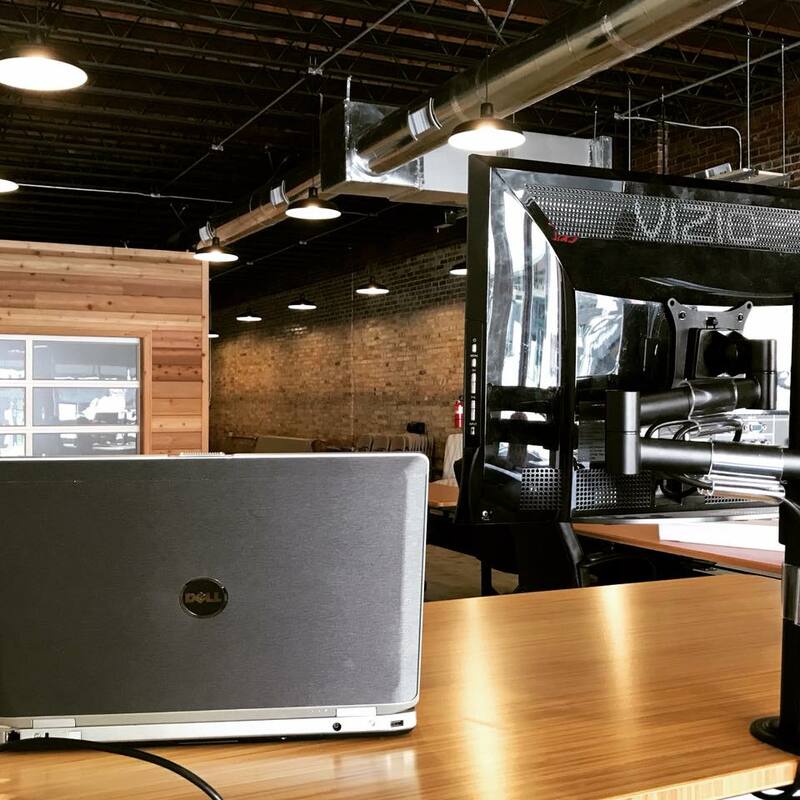 We have the solution with our dedicated desks in downtown Dyersburg. Each of our adjustable-height desks come with plenty of power ports, a LED Monitor and a lockable file cabinet if needed. Access the space 24/7 via mobile app. In town for the day and need a place to land or you just need a day out of the house or office? 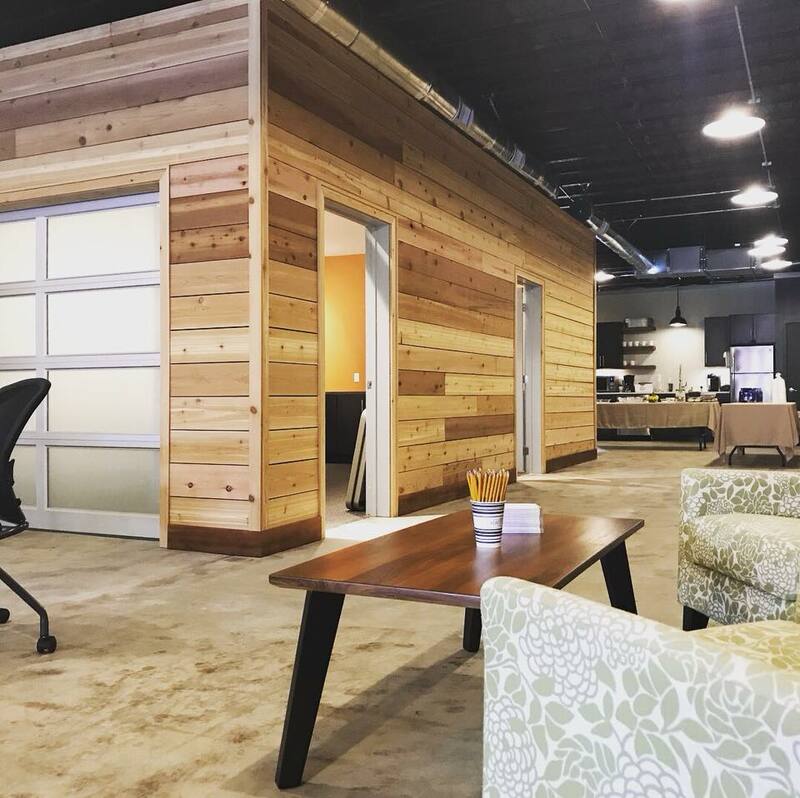 Join us at our urban-industrial designed space where you can focus and get your important work done in a quiet atmosphere. We are within walking distance of six local restaurants, just off the beautiful court square in downtown Dyersburg. Available during normal hours of 8 to 5, Monday to Friday. If you need space often, but not often enough for a full-time membership, you have the option to purchase a punch pass at check-out. Minimum of five punches at $15/day. We also have a conference room and classroom for rent with video streaming capabilities. Fill out the form below to receive additional information.